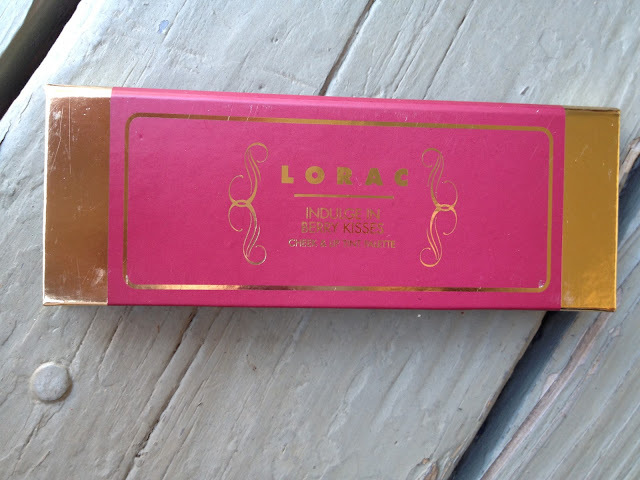 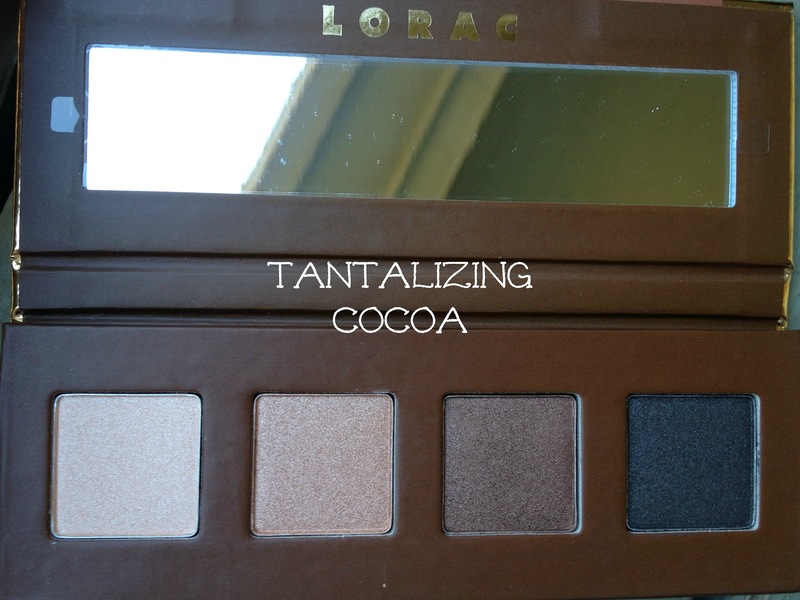 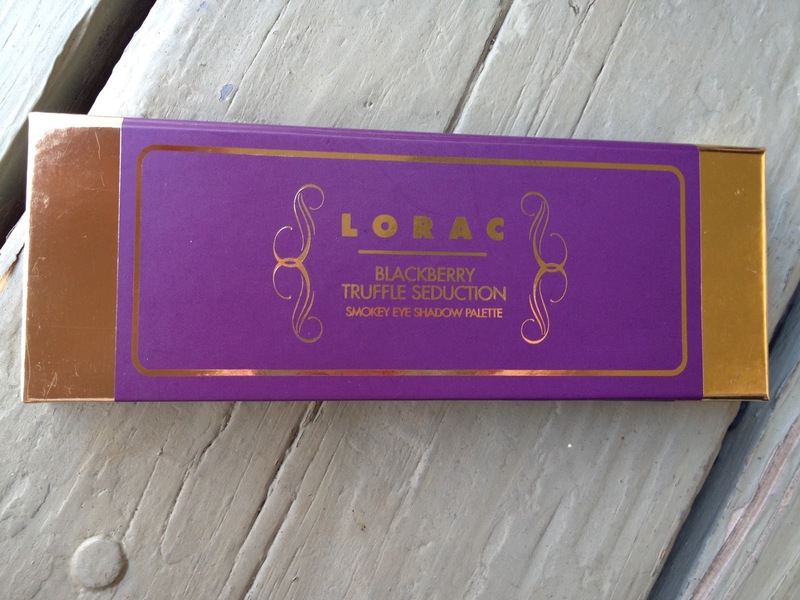 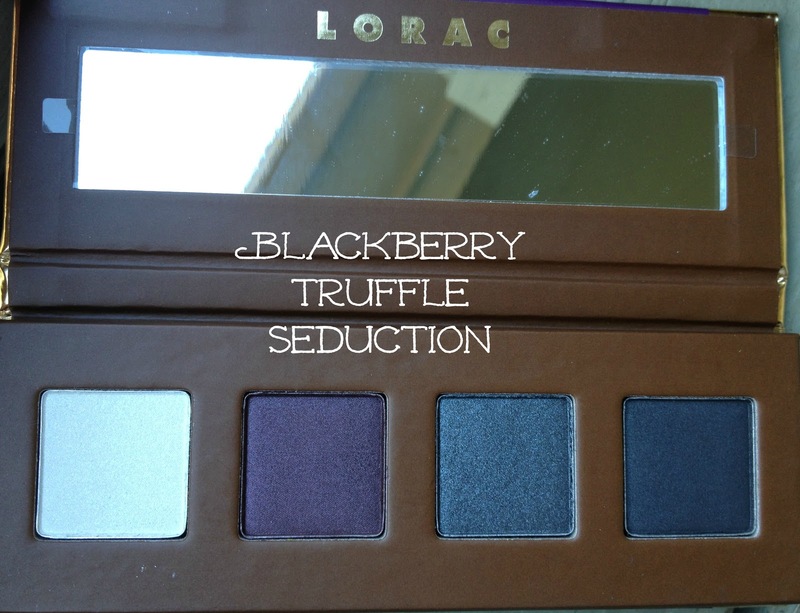 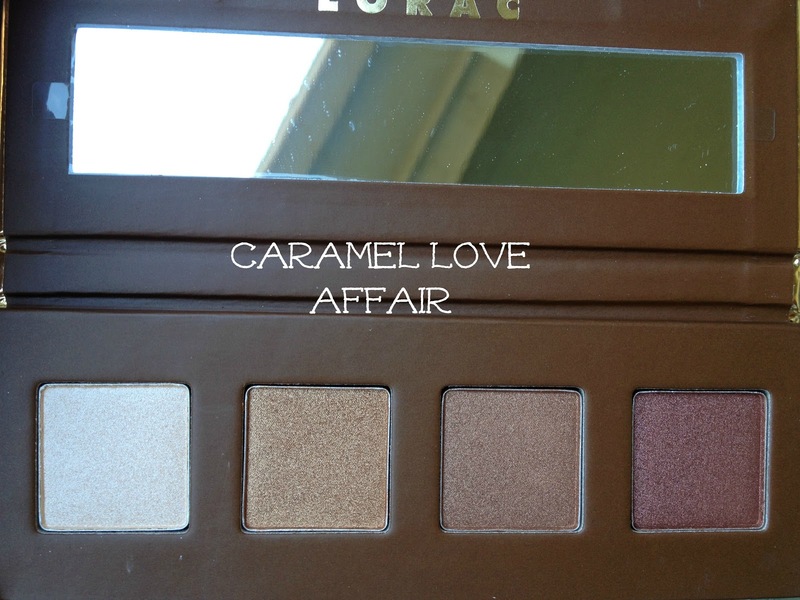 "This season, satisfy your beauty cravings with LORAC's Eye Candy Full Face Collection. 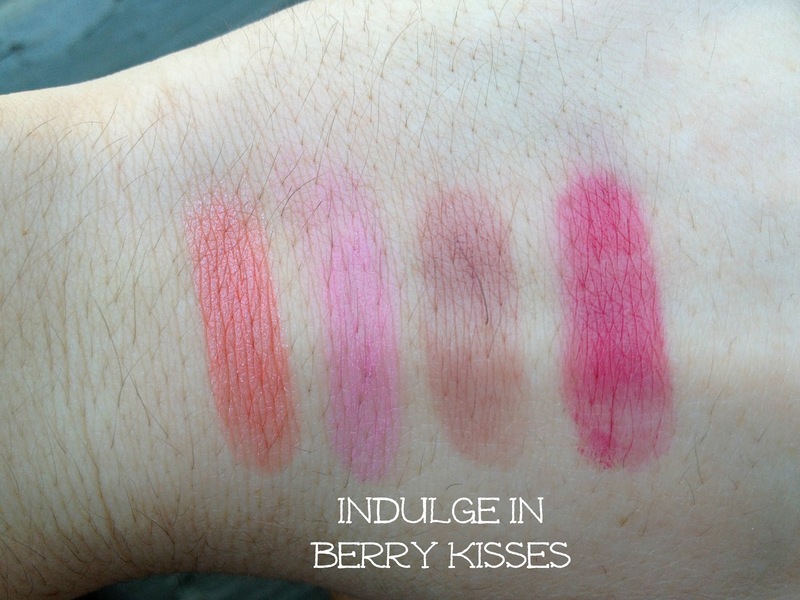 Even better than a box of chocolates, this deluxe assortment of sweet, tempting treats contains a luxurious selection of fresh colors for eyes, cheeks, and lips that you simply can't resist. 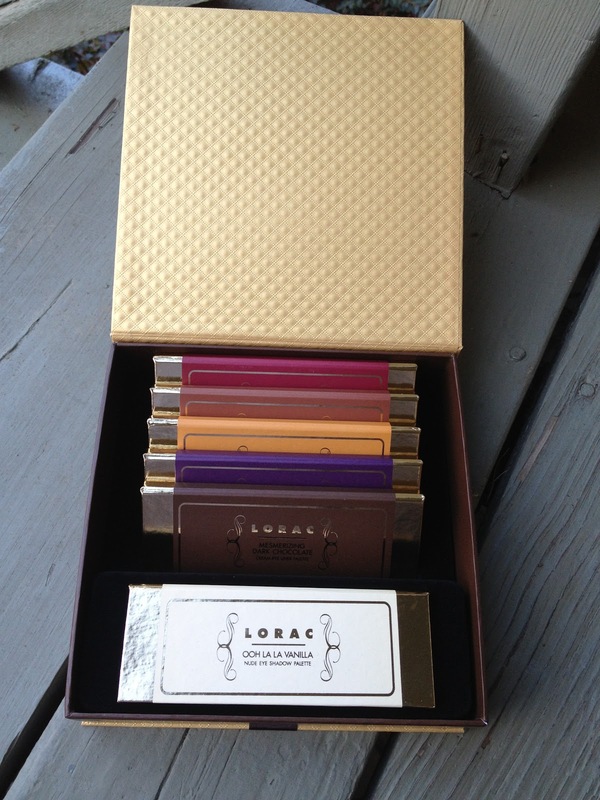 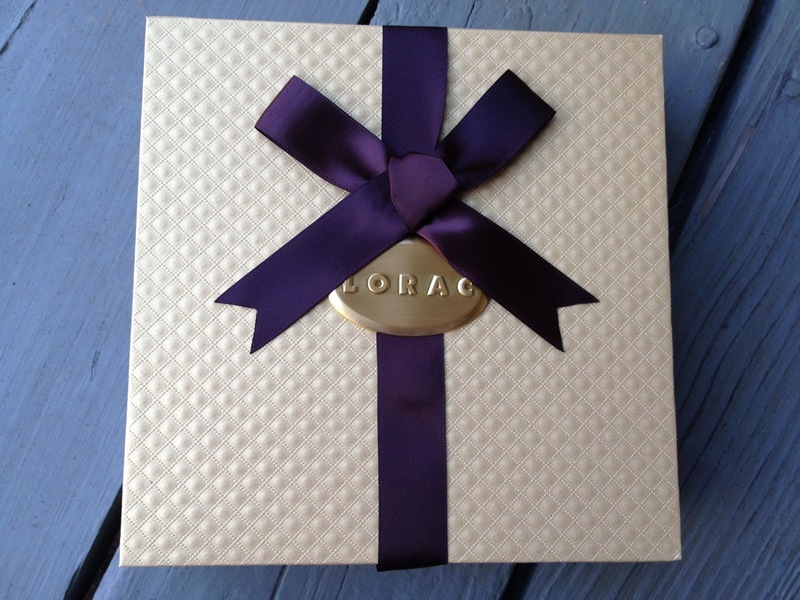 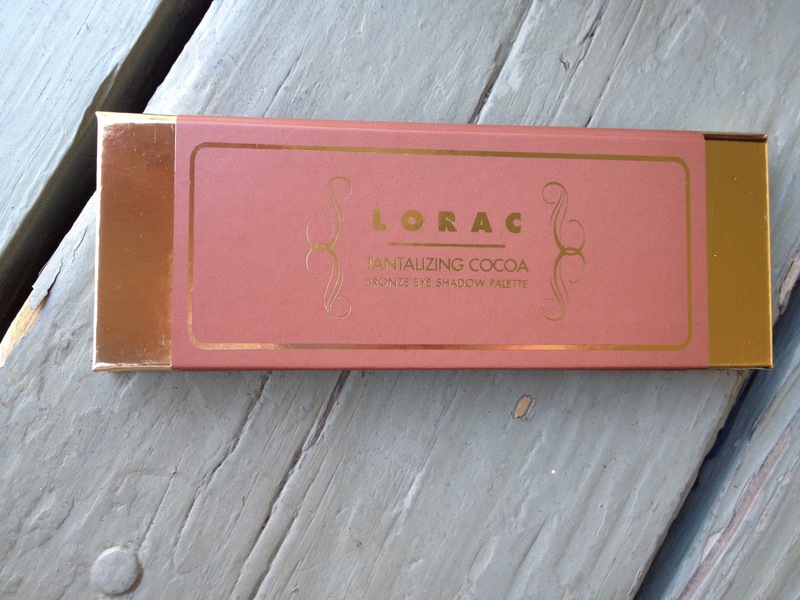 Open the lavish gold box to reveal six faux "chocolate bar" palettes. The Eye Shadow Palettes, Cream Eye Liner Palette, and Cheek and Lip Tint Palette are all infused with ultra rich color and velvety smooth texture for a variety of eye-enticing looks." 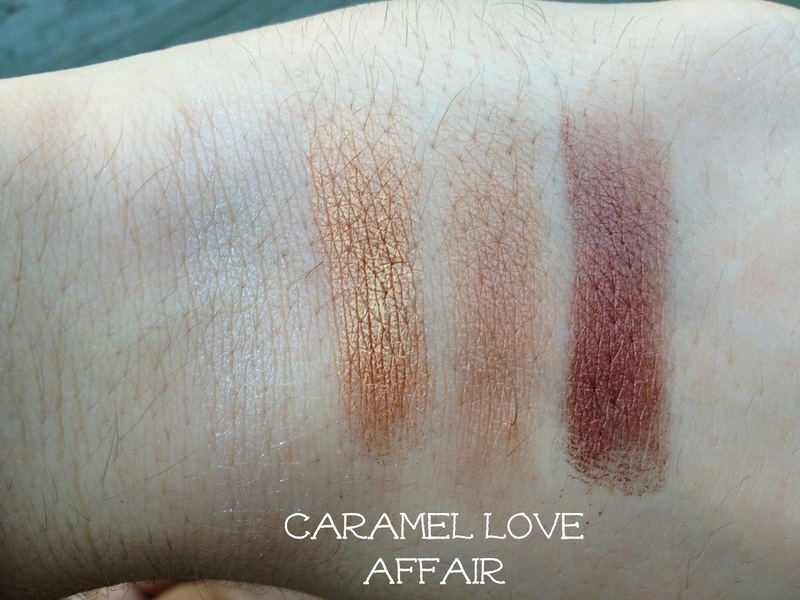 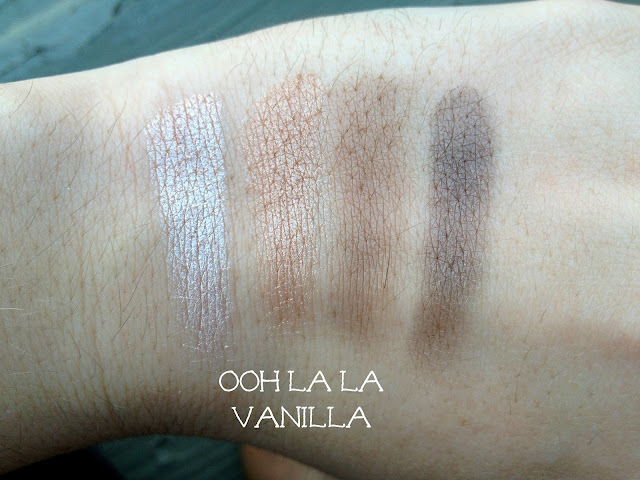 There is a light cream shimmer, a just slightly darker creamy vanilla shimmer, matte chocolate and a matte warm dark chocolate brown. 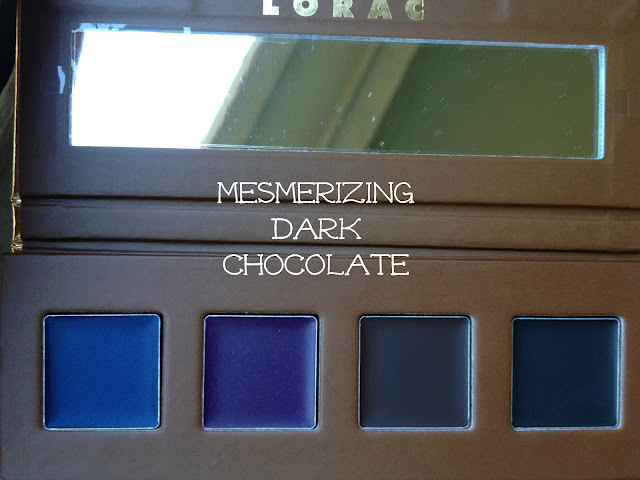 There is a deep cobalt blue, a plum-like purple, a dark chocolate brown and a jet black cream liner. 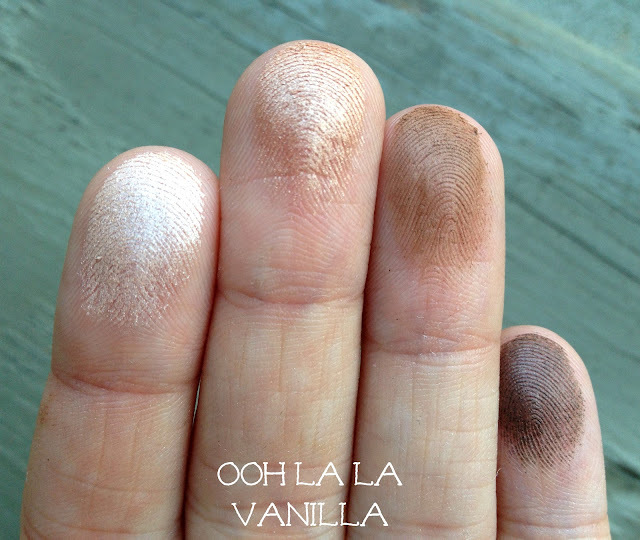 They are so nice and creamy and very easy to apply! 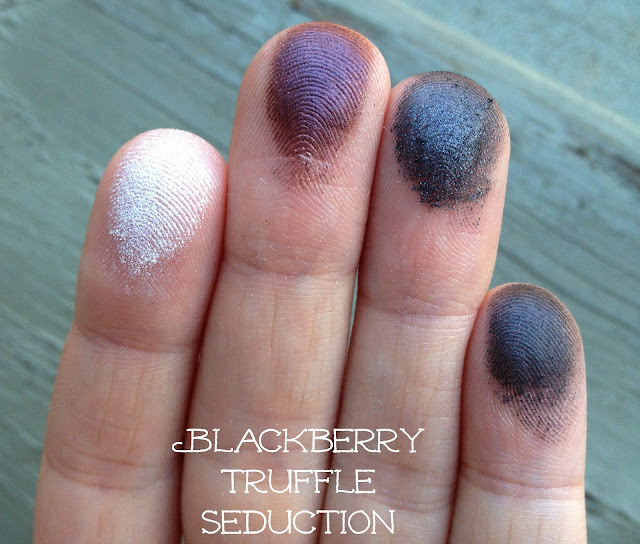 There is a white shimmer, dark eggplant shimmer, metallic silver with green undertones and a dark black-blue shimmer. 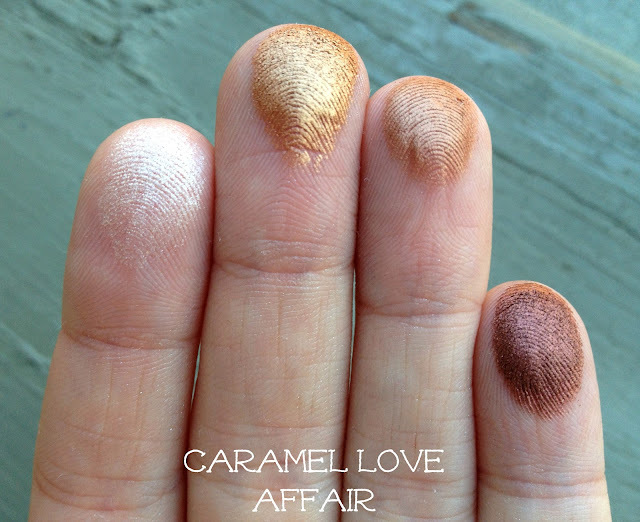 There is a warm pinkish champagne shimmer, a medium copper shimmer, a medium bronze shimmer and a dark coppery brown shimmer. 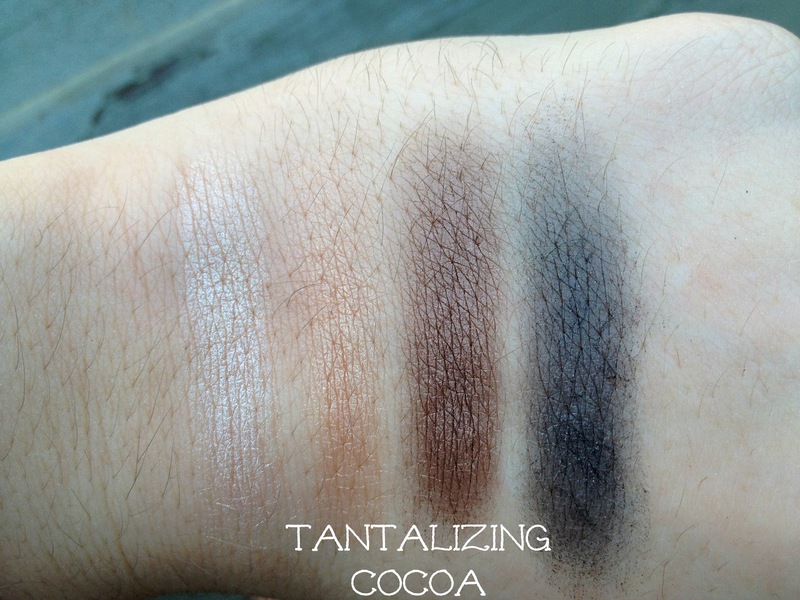 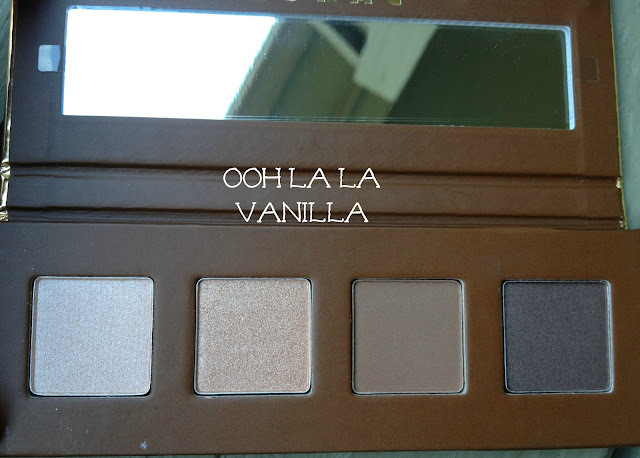 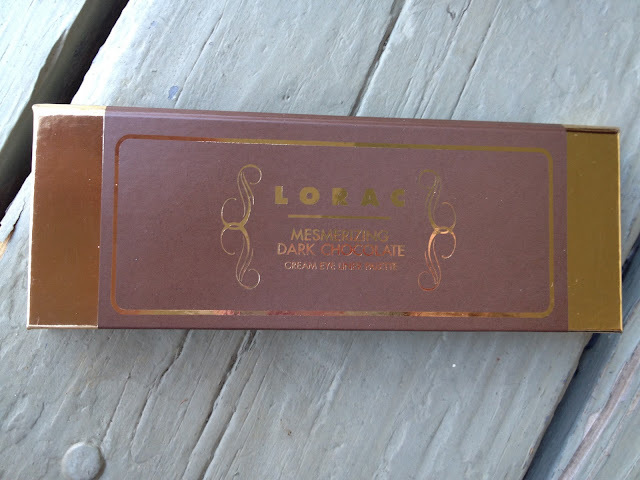 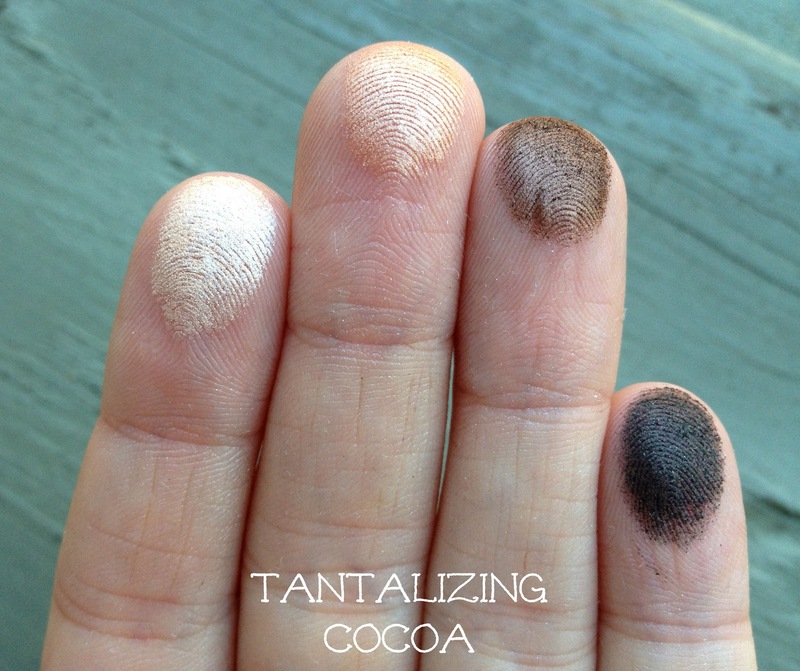 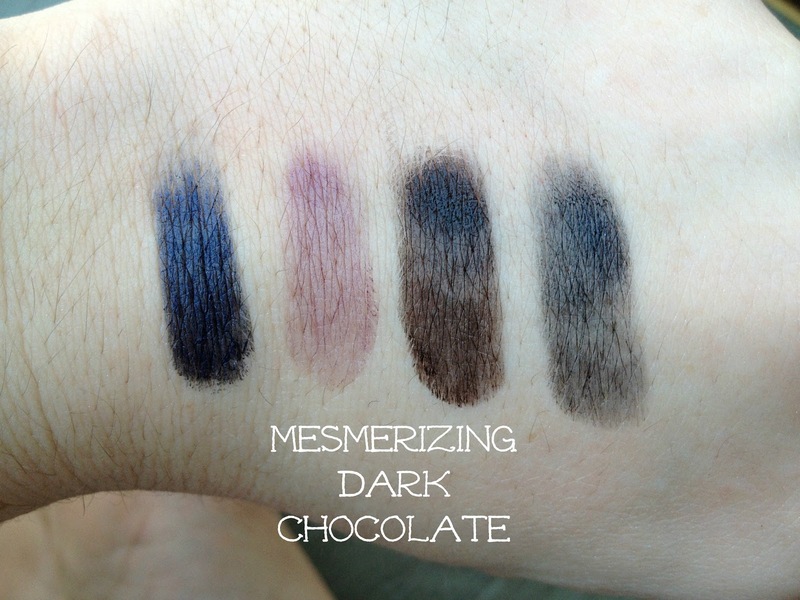 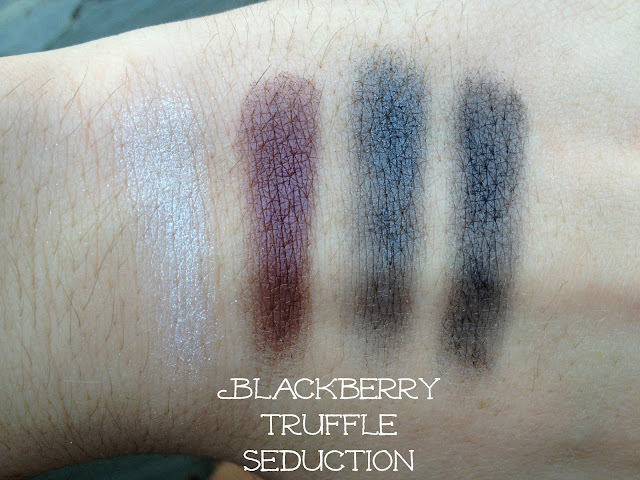 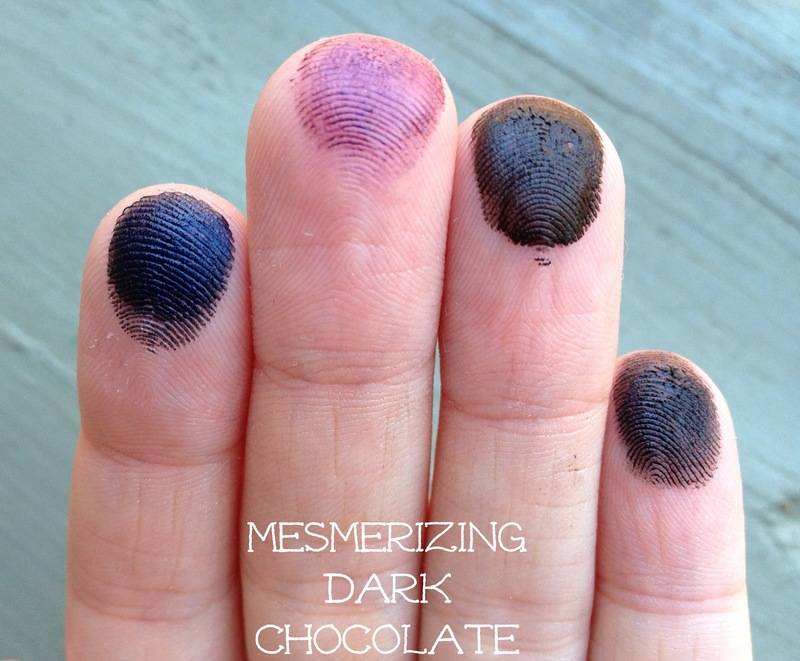 There is a light cream shimmer, a medium warm bronze, a dark chocolate shimmer and a very dark chocolate shimmer. 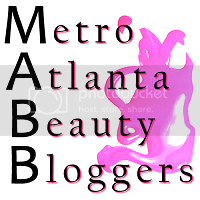 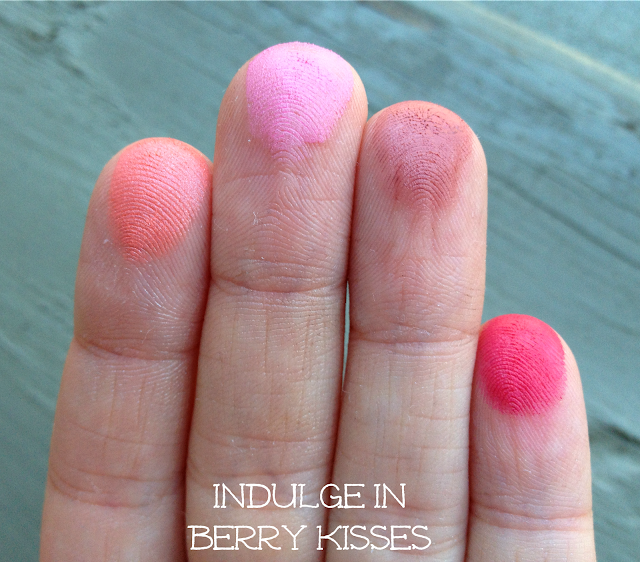 There is a light coral, a barbie doll pink, a mauve with lavender undertones and a hot pink. 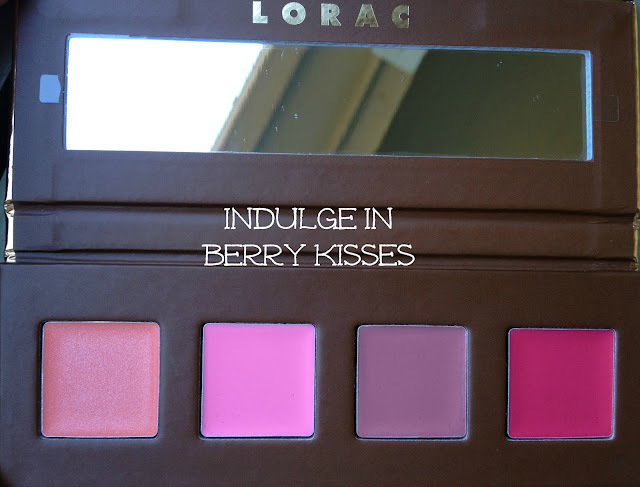 The colors are gorgeous whether you put them on your cheeks or on your lips. gorgeous, pigmented eye shadows and some bonus cream eye liners and cheek and lip tints, this is your box! 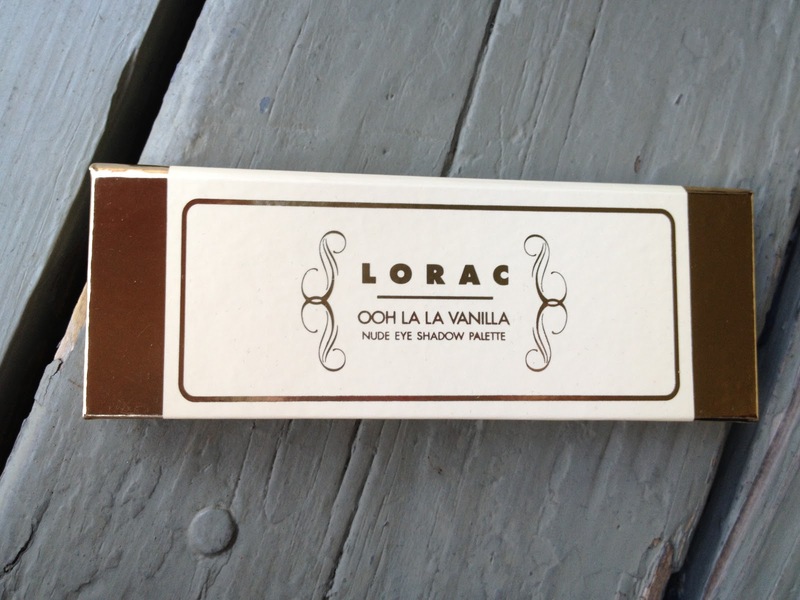 It is an exclusive from Sephora - click here to check it out! 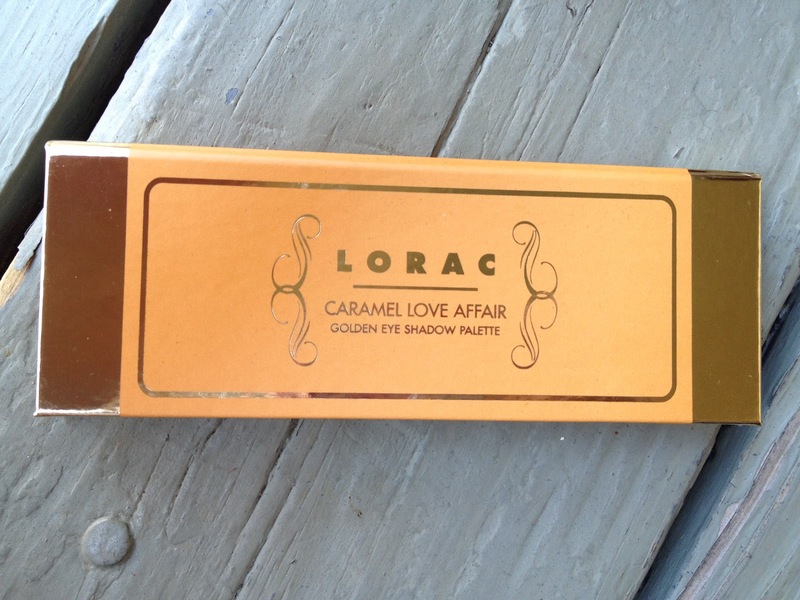 I guarantee you won't be disappointed if you decide to purchase this product.